Retinal vasculitis is a sight-threatening inflammatory eye condition that involves the retinal vessels. Detection of retinal vasculitis is made clinically, and is confirmed with the help of fundus fluorescein angiography. Active vascular disease is characterized by exudates around retinal vessels resulting in white sheathing or cuffing of the affected vessels. 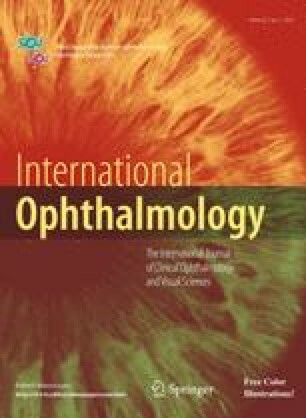 In this review, a practical approach to the diagnosis of retinal vasculitis is discussed based on ophthalmoscopic and fundus fluorescein angiographic findings. The authors thank Ms. Connie B. Unisa-Marfil for secretarial work. This work was supported by Medical Research Chair in Ophthalmology funded by Dr. Naser Al-Rasheed.